Geniuses will always be geniuses ….. And I could not define in another word what happened in Brisbane, Australia in the distant past of 1977 …. This project is our small tribute to the magnificent work that these magicians created. My special thanks to all the bands that are part of this project. And, briefly, the main feeling everyone wants with this project is that…. “Loves Goes On”...anyway. In memory of the eternal Grant William McLennan. Grant McLennan Australian alternative singer-songwriter and guitarist. 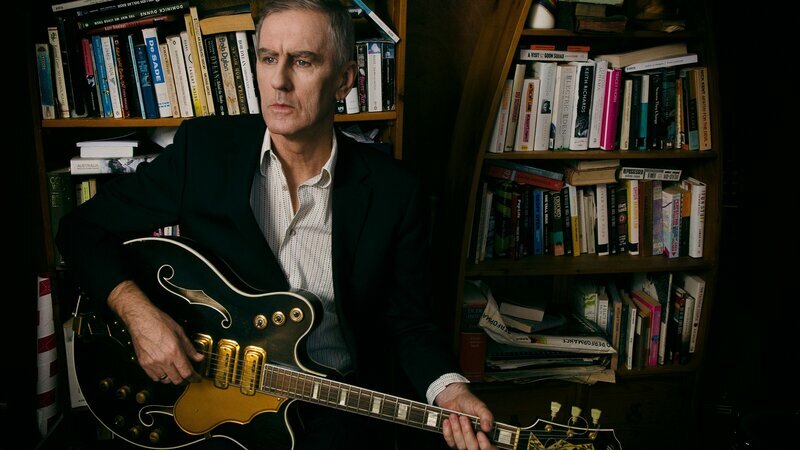 He co-founded the Go-Betweens with Robert Forster in Brisbane in 1977. In addition to his work with the Go-Betweens (1977–89, 2000–06) he released four solo albums, Watershed (1991), Fireboy (1992), Horsebreaker Star (1994) and In Your Bright Ray (1997). He also undertook side-projects and collaborations with other artists. McLennan received a number of accolades recognising his achievements and contributions as songwriter and lyricist. In 1977 Grant McLennan met Robert Forster at university. Forster encouraged him to learn bass guitar and to form an alternative rock band, Along with Robert Forster, Grant McLennan became one half of the song-writing team behind The Go-Betweens. While The Go-Betweens were on hiatus during the 1990s, Grant McLennan embarked on a solo career, releasing four solo albums, two albums with The Church’s Steve Kilbey, and one album with the Far Out Corporation. McLennan’s songs which evoke the impressions and imagery of the regional background of his childhood include “Cattle and Cane”,“Unkind and Unwise”, “Dusty in Here” (about his father), “Boundary Rider” and “Bye Bye Pride”. I’m not going to pretend that McLennan’s 1990s work out-shines his songs in the 1980s with The Go-Betweens. It’s certainly not uncommon for pop musicians to do their best writing in their twenties, and there was a sense of McLennan struggling to find his solo identity in the decade. After balancing perfectly with the acerbic, angular Forster in The Go-Betweens, he could be a little overwhelmingly saccharine by himself, and he flirted awkwardly with the mainstream on his first two solo records. “Providence” (Jack Frost) In 1990 Grant McLennan on lead vocals, bass guitar, lead guitar and keyboards formed a rock band, Jack Frost, in Sydney with the Church’s front man, Steve Kilbey on lead vocals, bass guitar, lead guitar, keyboards and drums. The group released a self-titled album in 1991 and the pair resumed the collaboration in 1995 for a second album, Snow Job. McLennan’s collaboration with The Church’s Steve Kilbey was recorded in 2 weeks, with the pair playing most of the instruments themselves. McLennan’s work with Kilbey is moodier than his other solo work. “Surround Me” He released his debut solo album, Watershed, under the name G. W. McLennan in 1991, which was produced by Dave Dobbyn on Mushroom Records’ White Records label. For its United Kingdom version it appeared on Beggars Banquet. It was an “ambitious and highly personalised collection of songs charted McLennan’s emotions in the wake of The Go-Betweens’ break-up. [it] revealed McLennan to be, in turns, the introspective singer/songwriter or the carefree and gregarious performer. McLennan “isn’t the most talented singer; his voice is a bit plain, and his range somewhat limited. He isn’t the most gifted guitarist his playing sometimes amounts to basic acoustic strums. He is, however, a truly exceptional artist who, in the spirit of Lloyd Cole, crafts moments of brilliance to fit his limitations the mainstream sound works for this hooky slice of pop/rock, and its big chorus. Another song from Fireboy, a moody piano ballad that missed the cut for Intermission, the excellent compilation that McLennan released in tandem with Robert Forster, documenting their respective careers in the 1990s. McLennan’s third album, Horsebreaker Star, appeared in December 1994 as a double-CD. It was recorded in Athens, Georgia with American session musicians and was produced by John Keane it was McLennan’s most consistently catchy solo album providing 30 snapshots of a resigned romantic while unrolling tune after sweet, simple-seeming tune. its wide-screen outlook, the album shifted from country rock to bright acoustic pop with a great deal of optimism and passion. It was “more of a country/Southern rock bent…his ear for focused, sharp lyrical portraits of life and love, paired with his ever-striking crisp singing style, continues to lead the way. Opener Simone and Perry sets the tone nicely, similar to previous character sketches like The Go-Betweens’ ‘Right Here’. The title track from McLennan’s final solo album is beautiful and restrained, a sunny, thoughtful piece of pop. McLennan died of a heart attack at the age of 48 and was survived by his fiancée, Emma Pursey. It has been announced that three members of beloved Brisbane band The Go-Betweens will reunite for the first time since 1989 to take part in an epic tribute concert for their acclaimed sixth studio album, “16 Lovers Lane”. Lindy Morrison, Amanda Brown and John Willsteed will pay homage to the 1988 album on which all three played along with co-founders Robert Forster and the late Grant McLennan — the last Go-Betweens record of the ‘classic’ era — with assistance from Dan Kelly, Danny Widdicombe and Luke Daniel Peacock rounding out the core line-up of the band. That already-acclaimed ensemble will be joined by a range of incredible other Australian musicians including The Church’s Steve Kilbey, GANGajang’s Mark Callaghan and Died Pretty’s Ron Peno, as well as festival artistic director Katie Noonan and her brother, Tyrone (both also known for their work with george), plus Montaigne, Sam Cromack and Jen Boyce (Ball Park Music), Tim Nelson and Zoe Davis (Cub Sport), Sahara Beck and Kirin J Callinan. “We will be recreating that amazing album on its 30th anniversary … it’s going to be amazing,” Noonan said . “And Lindy, Amanda and John haven’t played together since Berlin in 1989, I think … so that’s super-special. “You know, Grant was one of my heroes as a musician, but just as a human being — he was the sweetest man — and I thought, well, you know, it was only the 10-year anniversary of his passing, I think, the year before last [Ed: it was 2016], so, you know, he just influenced and inspired so many musicians in Brisbane, Queensland, and around the world; they were such an example of, ‘Wow, you can be from, y’know, St Lucia and have an international career as a musician’. When Forster released The Evangelist in 2008, his longtime bandmate had died two years earlier. There was a quiet sadness to that lovely record, one that not only meditated on his Go-Betweens cohort but also paid tribute with some of his unused lyrics and melodies. It’s been seven years since then, and Forster has been no less busy producing records, making a compelling go of it as a music journalist and critic , and orchestrating the first volume of G Is For Go-Betweens, an anthology set exhaustive in its demos, archival material and Forster’s own recollections spanning a fruitful period from 1978 to 1984. Songs To Play comes out Sept. 18 on Tapete. A 4cd or 4LP Anthology with original with rare and archival recordings and extensive liner notes from Robert Forster, Domino Records are honoured to announce the upcoming Autumn 2014 release of an extraordinary anthology for one of the most beloved and influential Australian groups of all-time, The Go-Betweens. 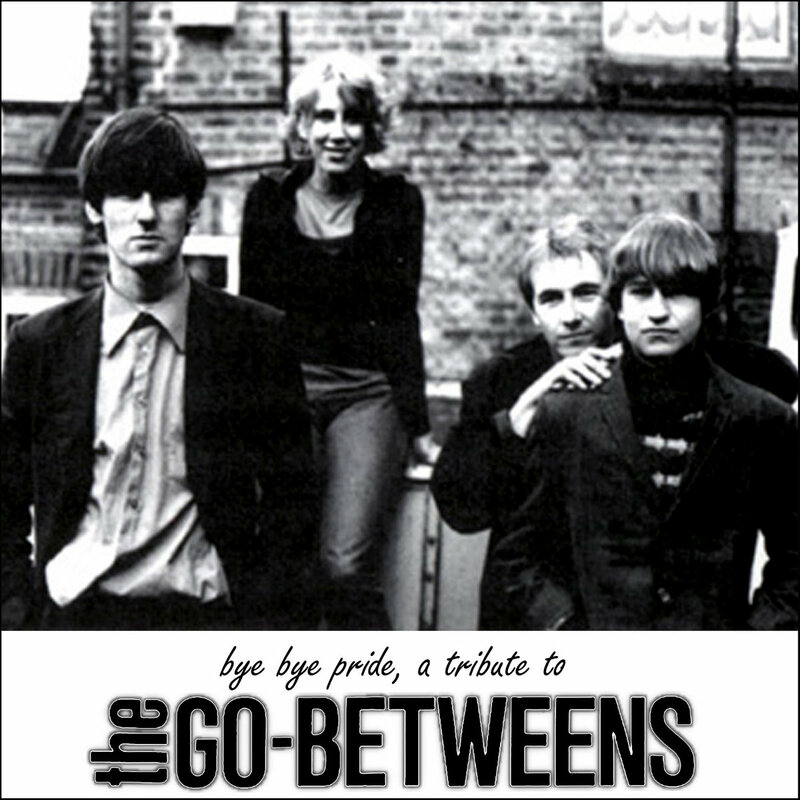 G Stands For Go-Betweens Volume One extensively documents the band’s origins in an ambitious box containing four vinyl albums, four compact discs and an extensive 112-page book, featuring a trove of archival photos and extensive historical liner notes from founding member Robert Forster, along with additional pieces from guest essayists, fans and contemporaries. The box set captures the band’s output from 1978 through 1984 and includes the first vinyl re-pressings of their first three studio albums in over thirty years (Send Me A Lullaby, Before Hollywood & Spring HillFair), all re-mastered from the original analog tapes. G Stands For Go-Betweens also brings together their early classic and collectible singles together on a fourth vinyl LP entitled The First Five Singles, featuring new artwork from its creators. Additionally, the set comes with four compact discs of rare, hard-to-find and unreleased demos, recordings, radio sessions and a complete live concert radio broadcast from 1982. If that’s not enough, the set comes with a silkscreen of their first promotional poster for their debut single, “Lee Remick”, as well as a reproduction of their very first press release from their own Able Label. In the 1980s, Australia’s Go-Betweens were the dark horse among all those sharp-edged, sweet-and-sour guitar bands with literary pretensions. For those who found the cult of Morrissey too messianic and Lloyd Cole too self-satisfied, here was a connoisseurs’ choice: a band who name-checked Jean Genet while blending Sixties pop nous, 80s indie elegance, the brittle intensity of post-punk and the wayward non-conformity of The Modern Lovers. A vehicle for the songs and voices of Robert Forster and Grant McLennan, the Go-Betweens formed in December 1977 in Brisbane and ended their first act in 1989. Six years into a fruitful post-Millennial reunion, they finally ceased trading in 2006 following McLennan’s sudden death from a heart attack. Forster has been plotting this gargantuan eight-disc slab of cultural excavation since shortly after that unhappy event; the first of three planned anthologies, it’s a beautifully conceived exploration of the band’s origins and early evolution. 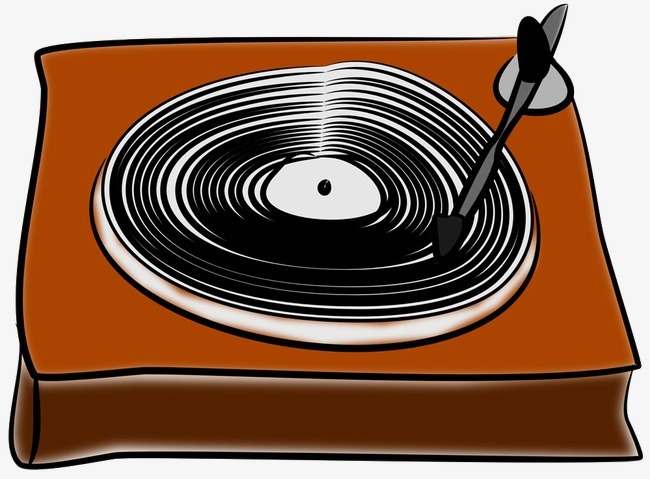 Included are the first three Go-Betweens albums, Send Me A Lullaby (1982), Before Hollywood (1983), and Spring Hill Fair (1984), as well as all ten sides of their first five 45s, collected here on a new stand-alone LP titled The First Five Singles. Running parallel to these four vinyl albums are four CDs, arranged chronologically, consisting of outtakes, hard-to-find and unreleased demos, radio sessions and a complete (and excellent) live concert, recorded at the Mosman Hotel, Sydney, on April 23rd, 1982. There are over 100 tracks in all. Meeting as fellow arts students at the University of Queensland, Forster and McLennan named their band after L.P. Hartley’s 1953 novel, and throughout its lifespan the group’s music was characterised by a darting intellectual curiosity. Debut single “Lee Remick” is a faux-naif piece of fan mail directed at the actress (“She was in The Omen / with Gregory Peck / She got killed / what the heck”), but its dumbness is studied and self-aware; on the B-side, “Karen”, a song clearly in thrall to Patti Smith’s “Gloria”, they’re already name-checking Brecht, Joyce and Chandler. By 1980, and third single “I Need Two Heads”, the music had started to catch up with the words. Released on Postcard Records following trips to London and Glasgow, the song is an assured blend of The Cure and The Gang Of Four, giving the Go-Betweens their first Top 10 indie hit in the UK. Orange Juice drummer Steven Daly guested on the track, but by the time they started recording Send Me A Lullaby Lindy Morrison had joined on drums. As a settled three piece, the Go-Betweens’ house sound began to emerge: brittle and sharp, with lots of air between Forster’s guitar, McLennan’s bass and Morrison’s idiosyncratic rhythm. “Careless” has the compulsive twitch of early Orange Juice, and the urgent jangle of “Hold Your Horses” has shades of REM’s Chronic Town, but any sweetness is balanced by a sour twist. The vivid psycho-sexual drama of “Eight Pictures” creeps and crawls, the waspish digs at some thespian love-rival (“Same publicity shots for six years”) barely lightening the mood, while “It Could Be Anyone” recalls the neurotic funk of Talking Heads. Released the following year, Before Hollywood marks a leap forward in both composition and execution, excising any lingering hints of ramshackle amateurishness. Robert Vickers joined as bassist, McLennan moved to guitar, and piano became a more prominent texture, notably on the lovely “Dusty In Here”. The album includes the masterful “Cattle And Cane”, a taut, minimal, bittersweet reflection on McLennan’s Cairns childhood, written on Nick Cave’s guitar. A slightly reconfigured version of the song features on the fourth CD of rarities. On Spring Hill Fair, the Go-Betweens’ sound shuffles towards something lusher, more pop-savvy. A serrated edge remains on “Five Words” and the lowering “River Of Money”, but by now the band were lining up against the great song stylists of the mid-80s. Washed with synthesisers, “Bachelor Kisses” is animated by the same restrained romanticism as Prefab Sprout’s “When Love Breaks Down” (if anything, the demo is even more swoonsome), while “Part Company” – from its quivering emotional urgency down to its intricate, concentric weave of bass, vocal and fluid guitar lines – is a kissing cousin to The Smiths’ “Reel Around The Fountain”. Parts of Spring Hill Fair point towards the glossier, more measured elegance of the Go-Betweens next phase, bookended by 1986’s Liberty Belle And The Black Diamond Express and 1988’s 16 Lovers Lane. But that’s another story, for another anthology. For now, Volume One of G Stands For Go-Betweens is a giddy treat, marking the spot where the headlong rush of new beginnings meets the steadying hand of accomplishment.